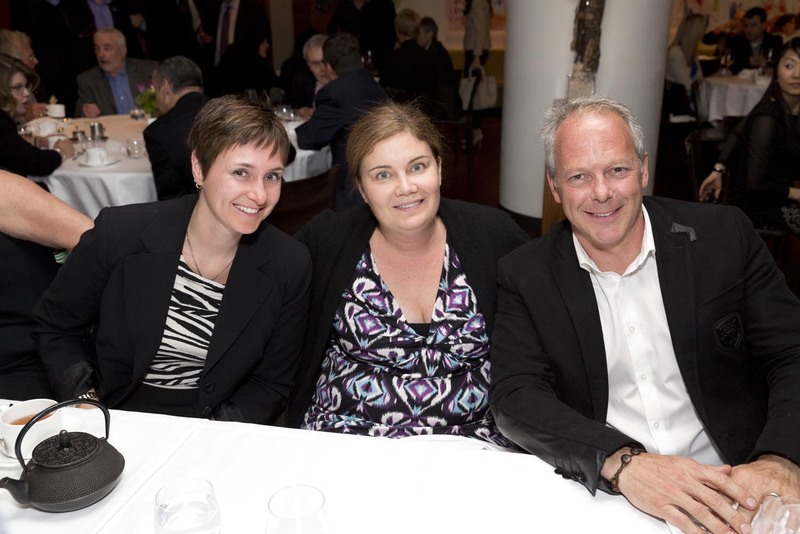 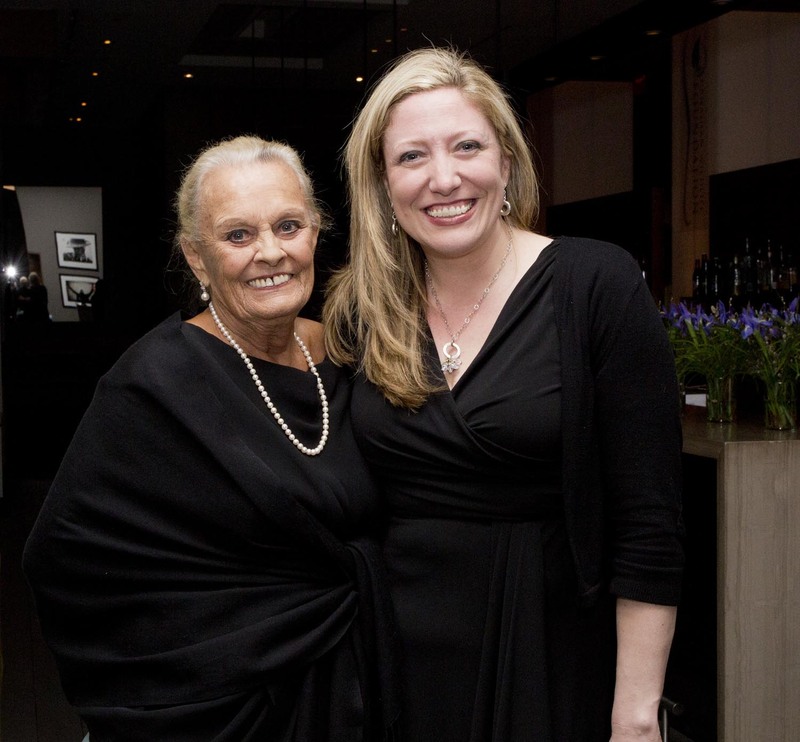 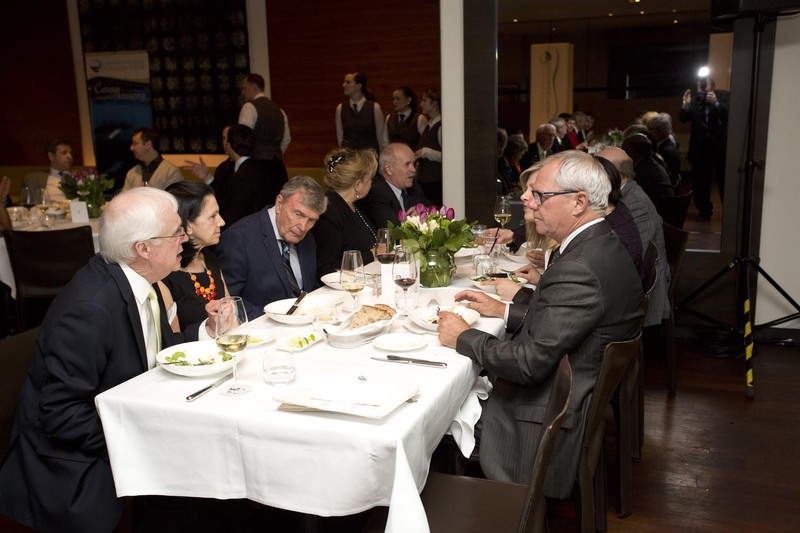 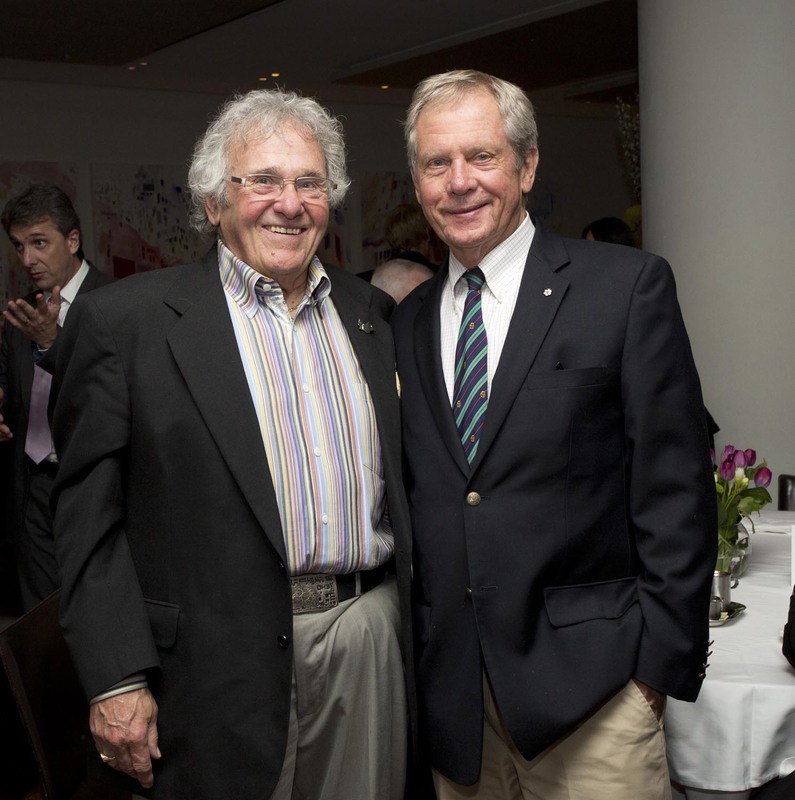 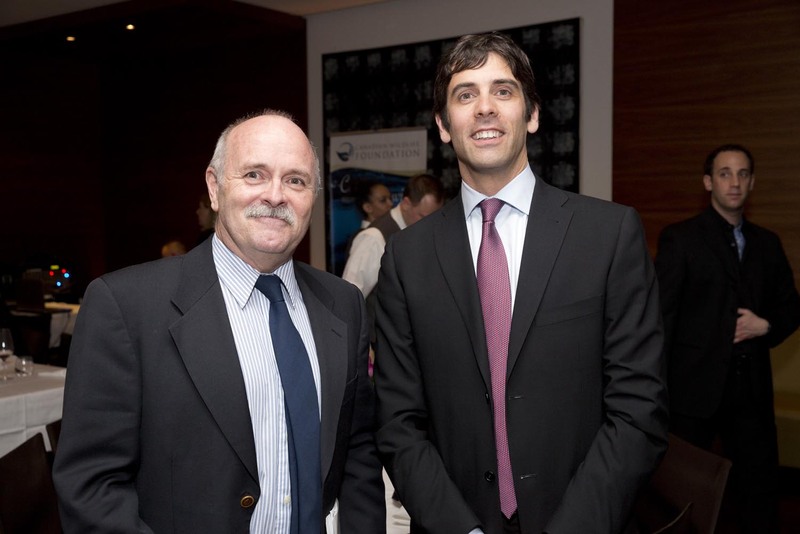 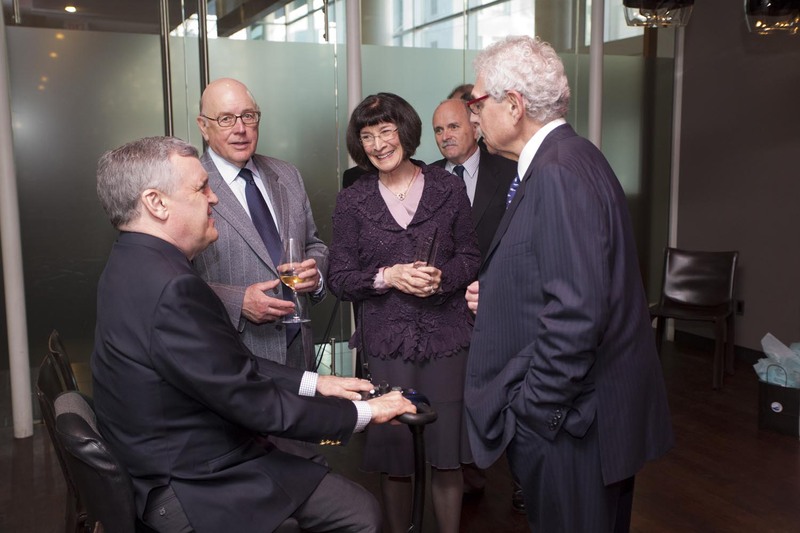 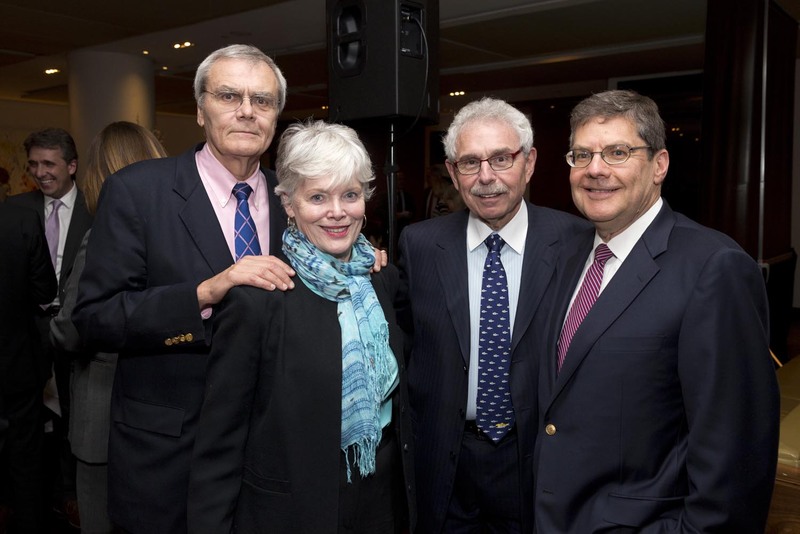 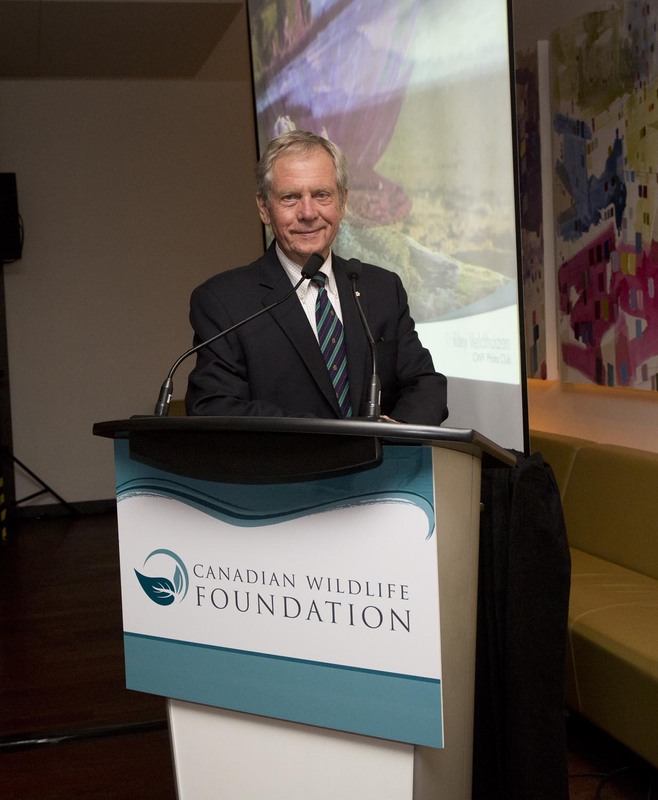 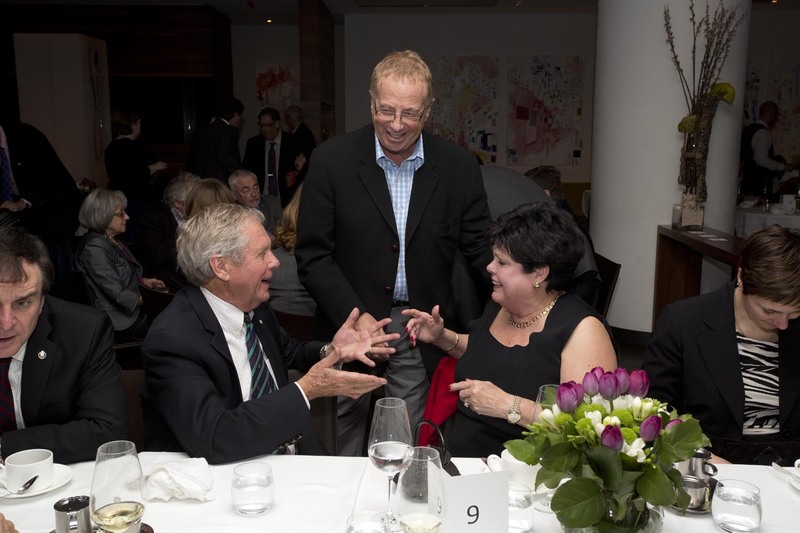 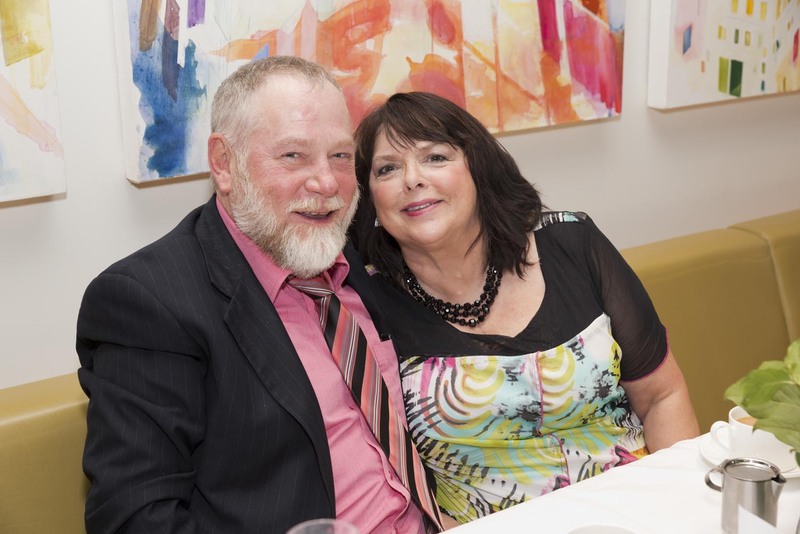 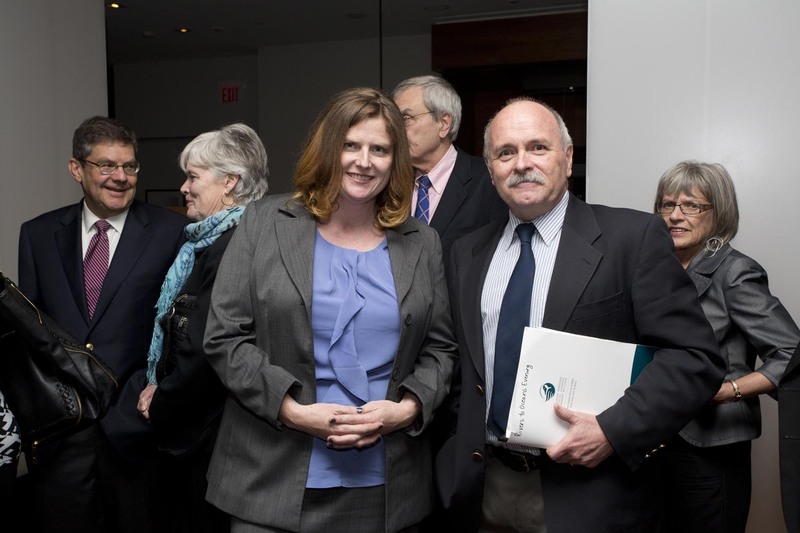 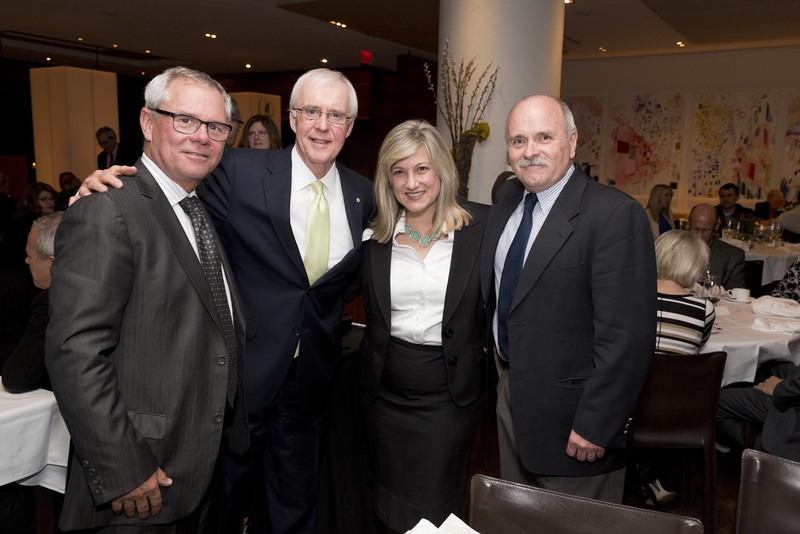 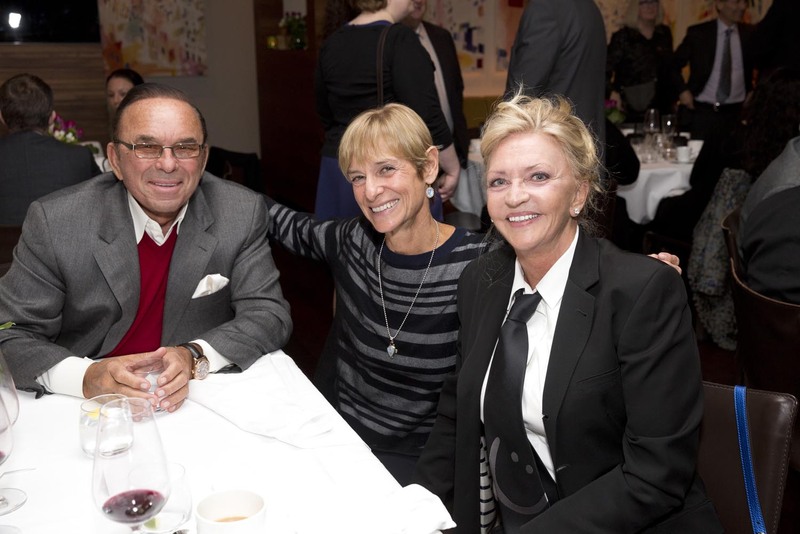 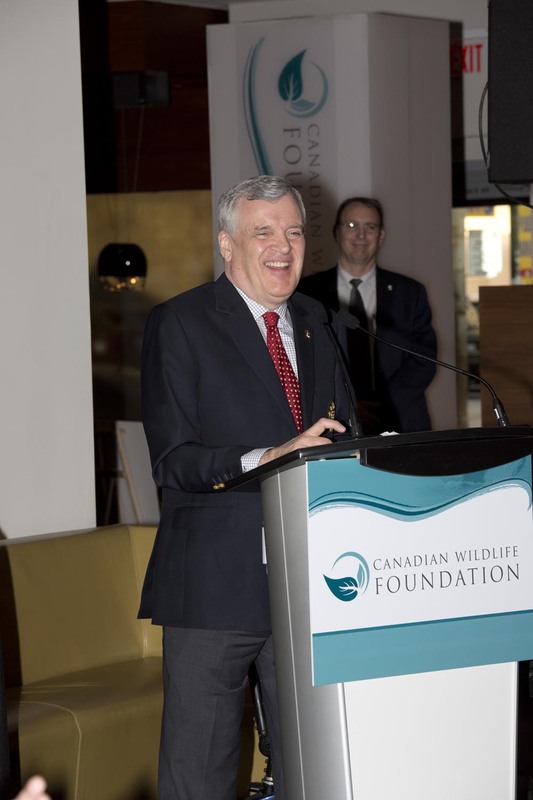 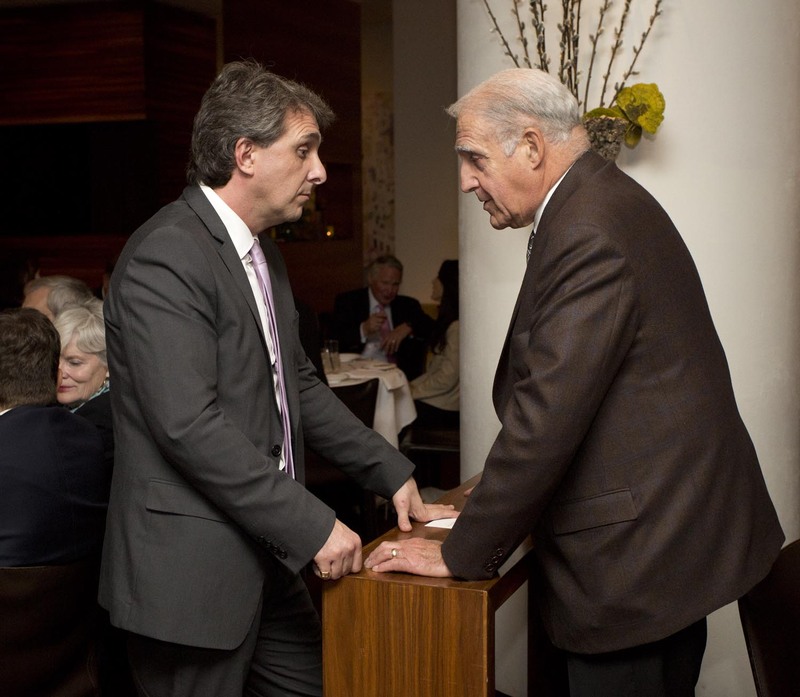 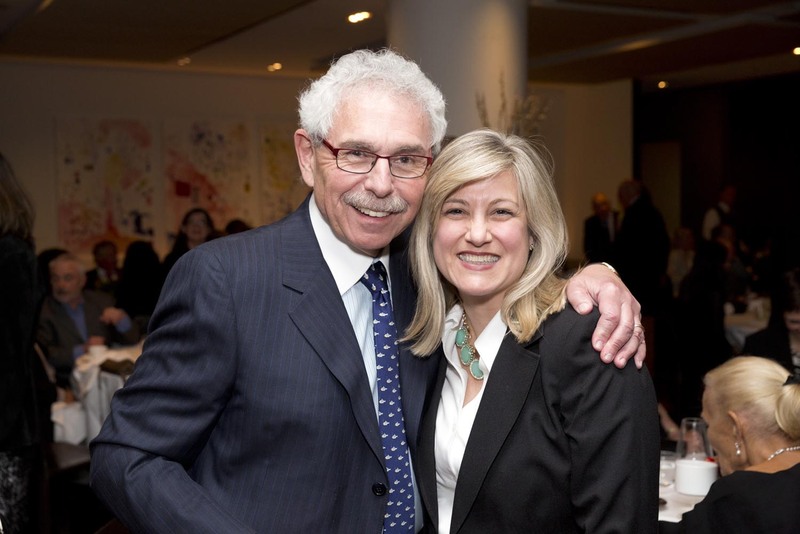 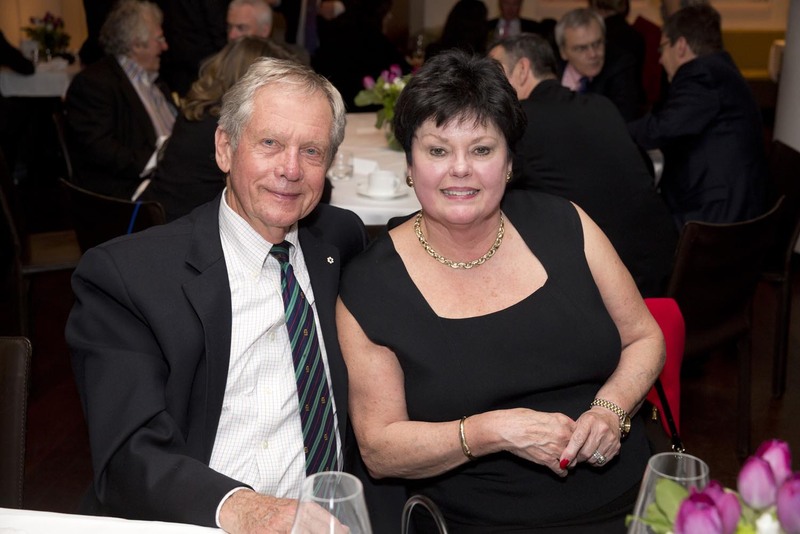 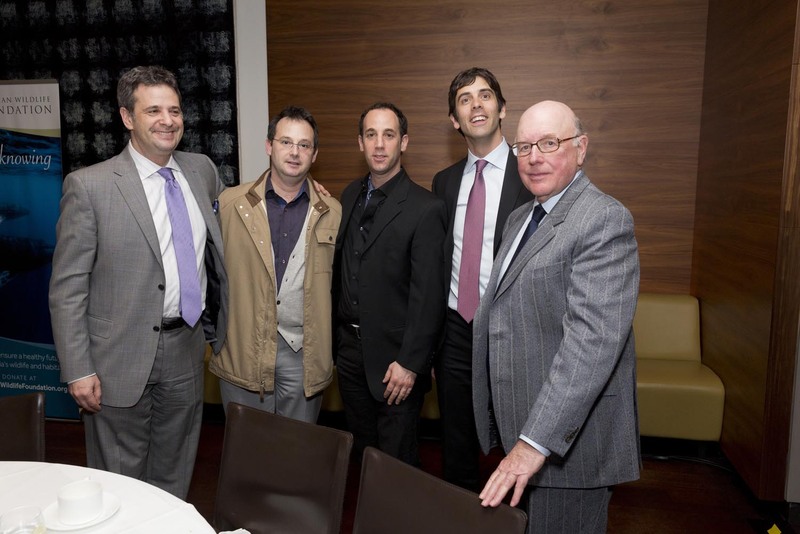 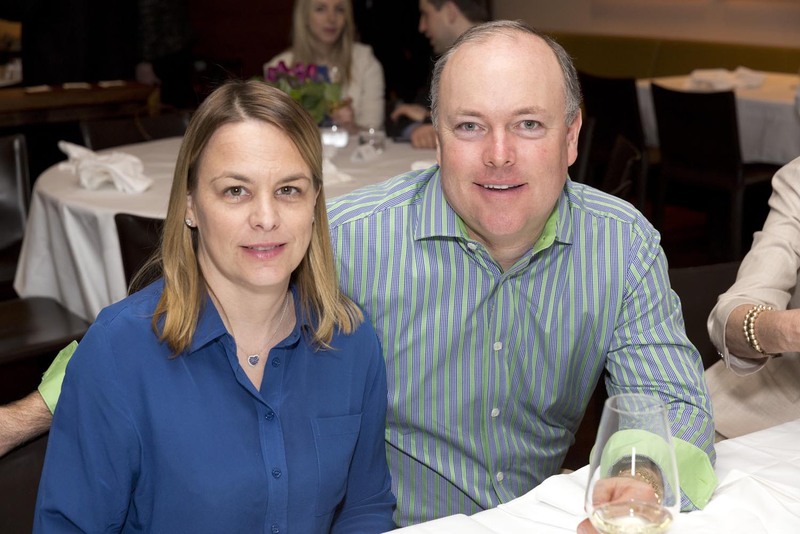 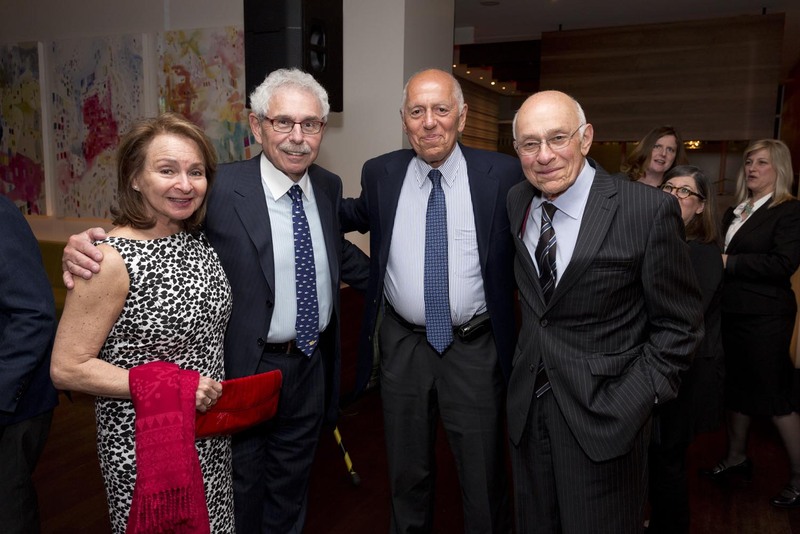 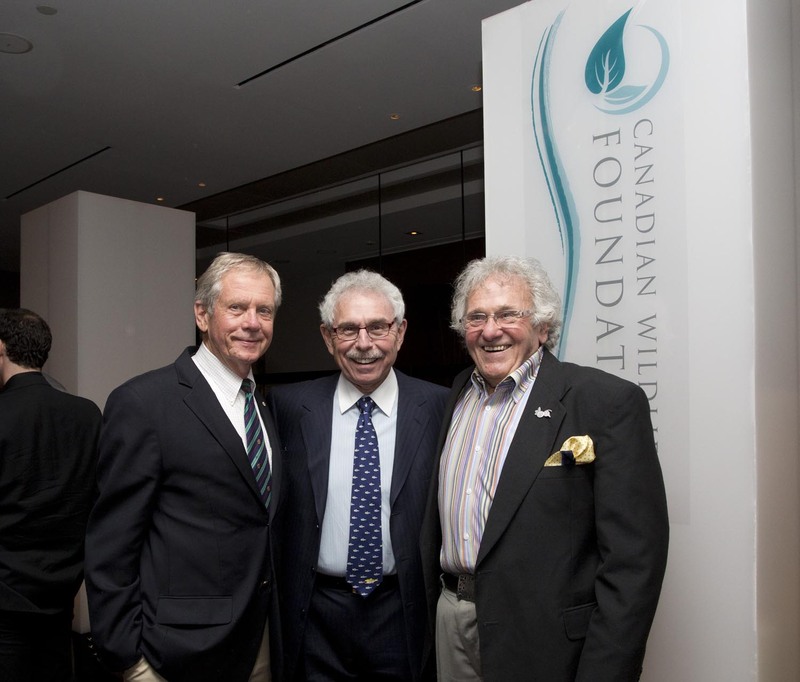 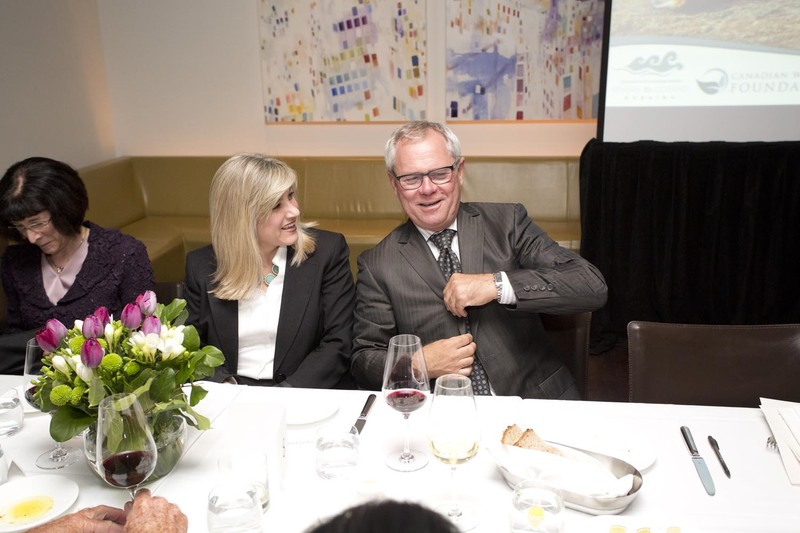 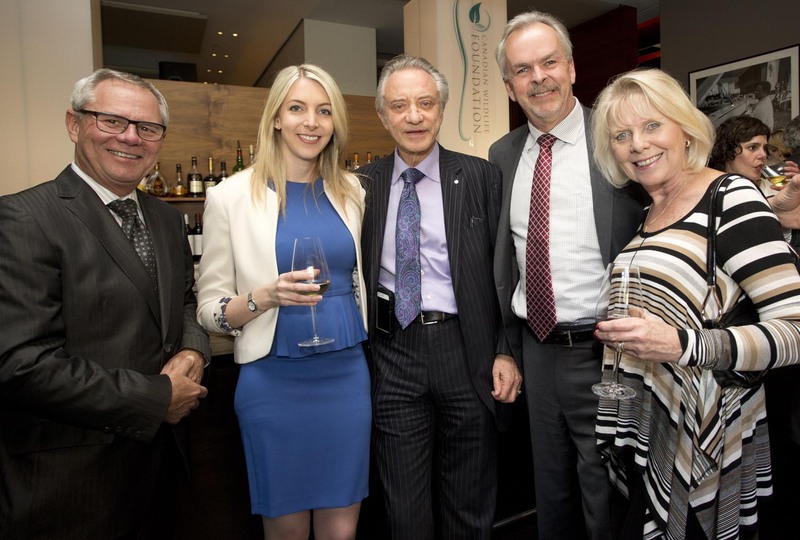 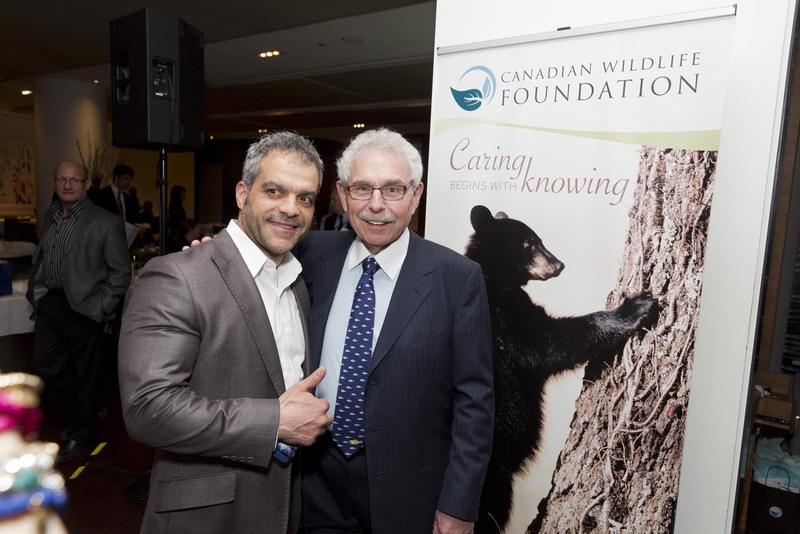 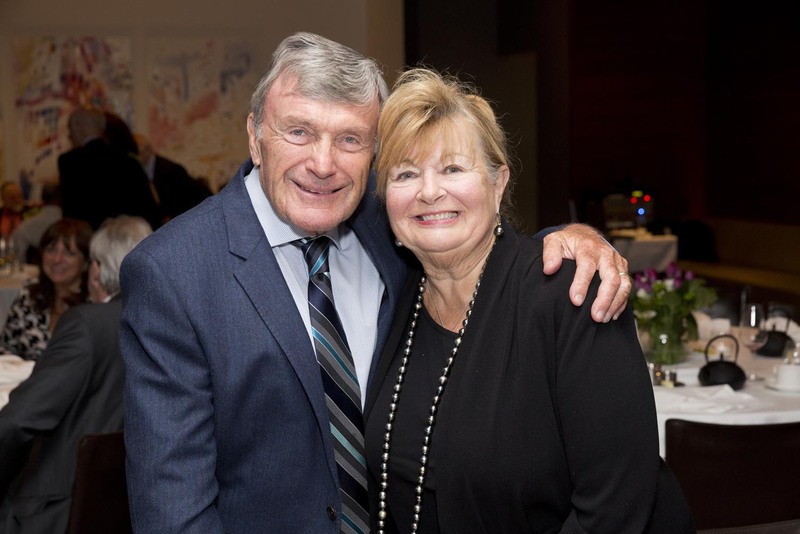 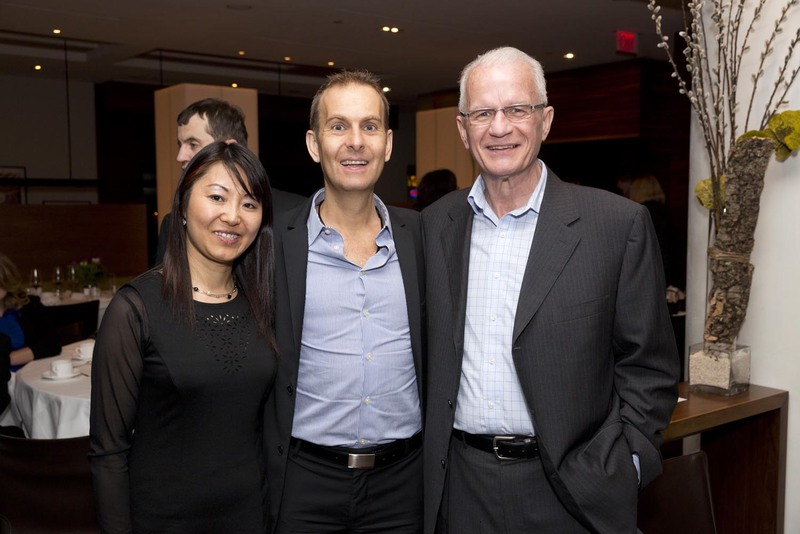 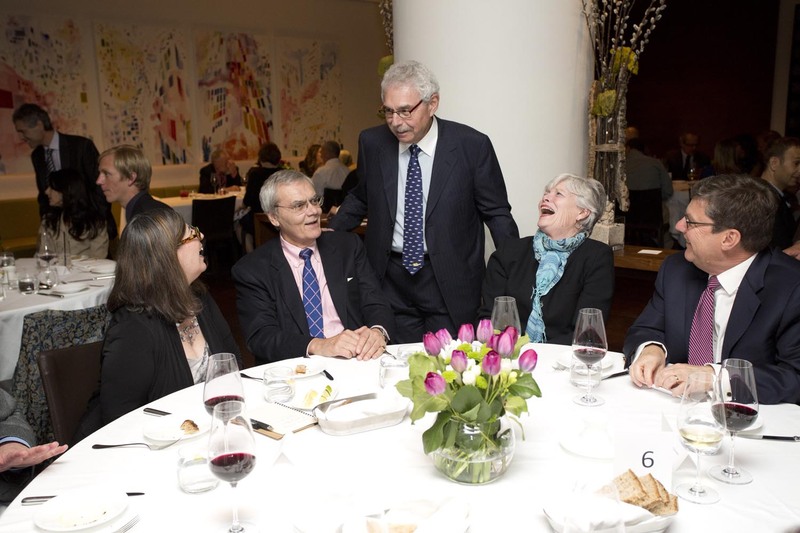 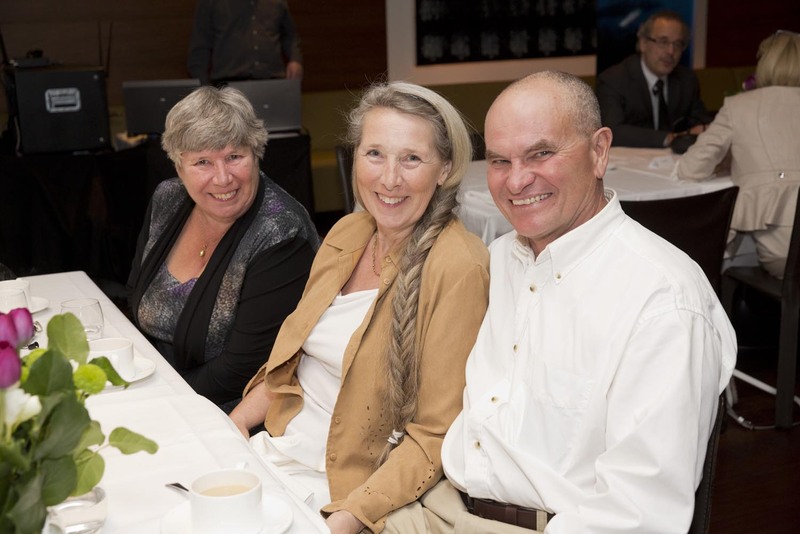 The Canadian Wildlife Foundation held its inaugural event, Rivers to Oceans Evening on Tuesday May 6, 2014 at Note Bene restaurant in Toronto. 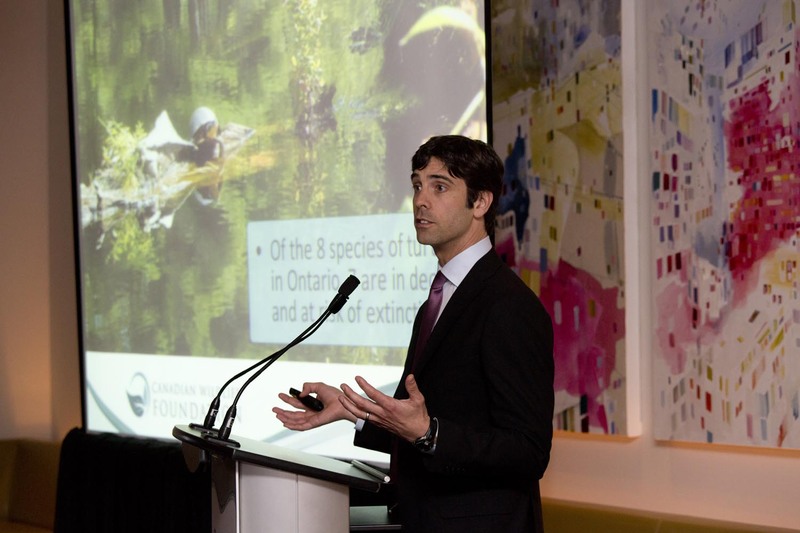 One hundred special guests learned about Canada’s waters and our responsibility to conserve this precious resource from key note speaker and CWF Director of Conservation, Dr. David Browne. 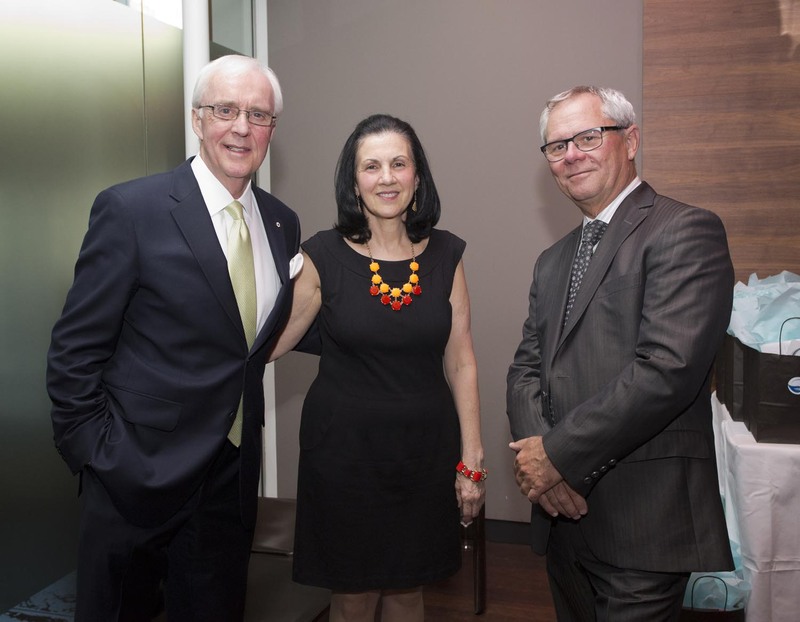 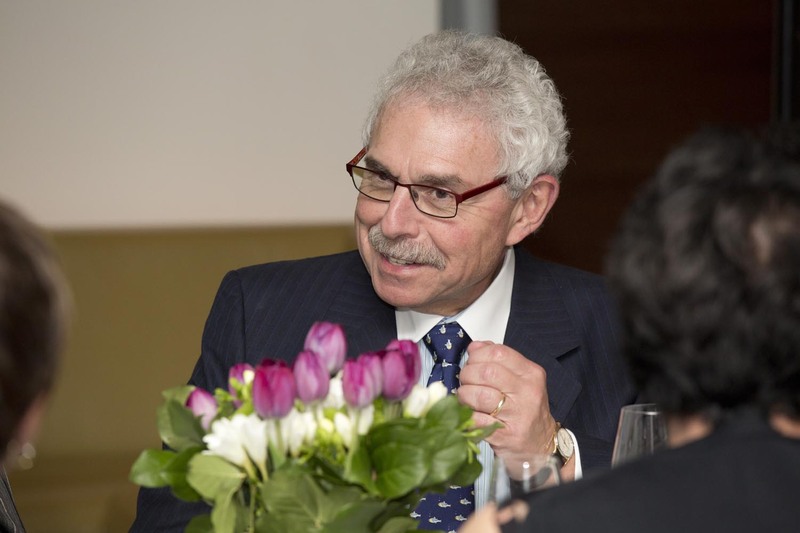 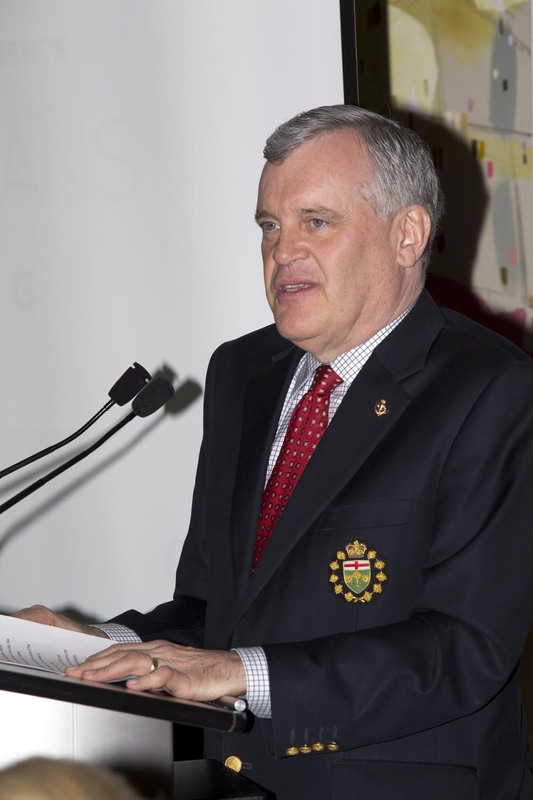 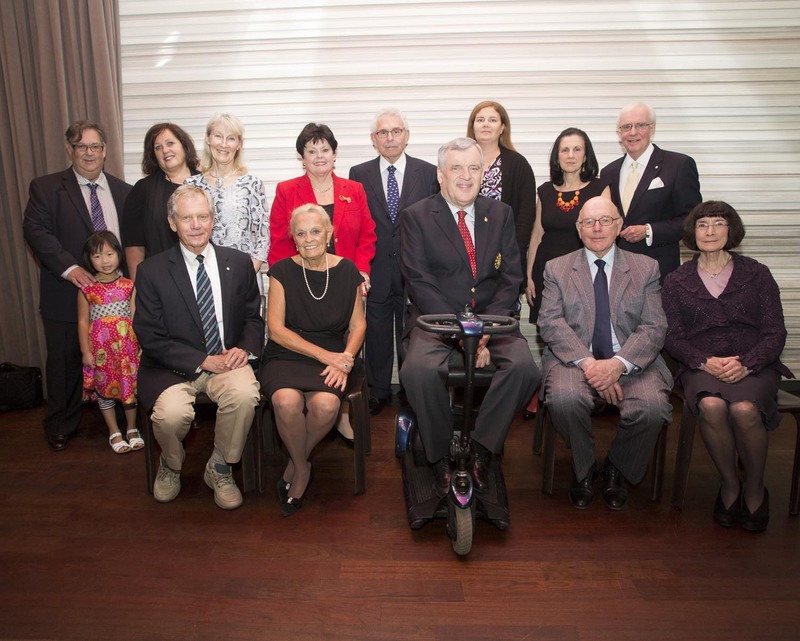 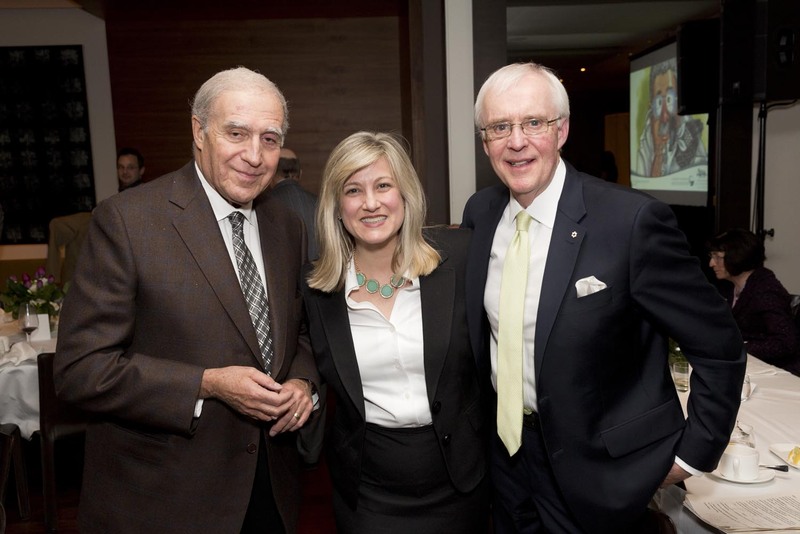 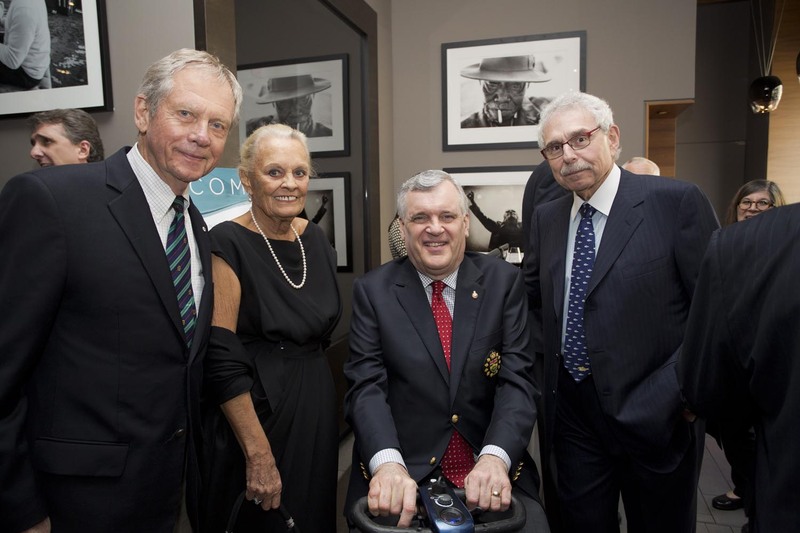 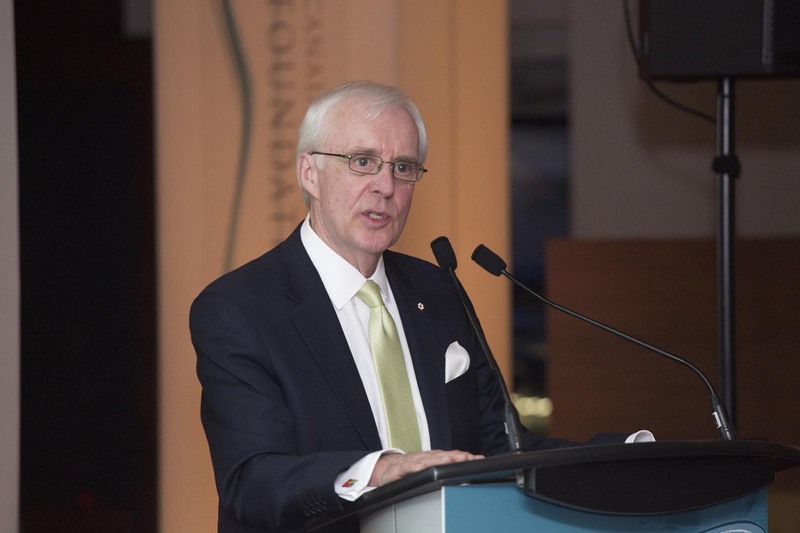 Hosted by its chair, Dr. J. Bernard Gosevitz, the evening also featured inspiring words from the the Honourable David Onley, Lieutenant Governor of Ontario and TSN Broadcaster Brian Williams served as the Master of Ceremonies.